As construction on the Ranson, WV, Rockwool plant draws nearer—a manufacturing center that could lead to thousands of pounds of emissions—one group continues to do all it can to bring attention to the project. The Danish company Rockwool plans to melt rock to spin into mineral wool insulation at a 460,000-square-foot plant off Rt. 9 about 7 miles north of Charles Town, WV. West Virginia has allowed the company to emit up to 392 tons from the plant annually. In response, Jefferson County Vision, a nonprofit watchdog group, filed seven lawsuits against Rockwool, the Town of Ranson, the Jefferson County Development Authority and the Jefferson County Commission. Those lawsuits are pushing for more transparency from Rockwool and the municipalities. To help fund their legal battle, the group will hold “A Starry Night Celebration” from 7-11 p.m. this Saturday, April 13 at Breaux Vineyards, with about 250 people expected to turn out. The event, supported by the group Loudoun Against Rockwool, will feature heavy hors d’ouevres, wine pairings, local craft beer, live music and a silent auction with restaurant certificates, spa and beauty items, artwork, signed books and weeklong trips to Mexico and Alaska up for grabs. In an effort to bring more widespread attention to the plant’s construction, which is still in the initial land-clearing phases, seven Jefferson County residents traveled to Denmark last week to meet with Danish environmental groups, journalists and elected officials to express their concerns. Rod Snyder, one of those in the group, said the Danish media attention was immense, noting that they received “wall-to-wall coverage” and that they were featured in newspapers and on television and radio shows. 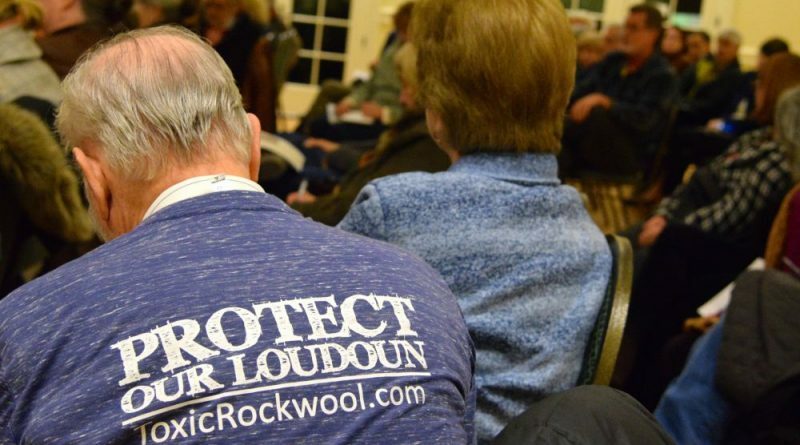 Three members also purchased Rockwool stock and attended the company’s annual shareholder meeting to propose a resolution calling for Rockwool to publish an assessment “above and beyond existing disclosures and those required by law” outlining adverse environmental impacts caused by its manufacturing operations. The board of directors did not support the proposal, noting that “the company adequately discloses relevant risks and material impacts via its Annual Report and Sustainability Report,” according to a company announcement. The group also met for two hours with Rockwool CEO Jens Birgersson, which, according to Snyder, yielded no agreement between the two sides. “I don’t think they’re voluntarily going to part from [plans to proceed with construction of the West Virginia plans],” he said. Snyder said that Jefferson County Vision and area residents would continue to bring public attention to the matter and that opposition to the plant’s construction is not waning, but that it’s just the same as ever. “I have not seen anyone changing their mind, in fact I have seen it intensifying,” he said. 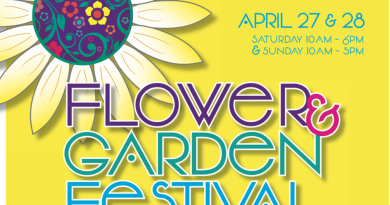 To learn more about the nonprofit’s mission or Saturday’s event, go to jeffersoncountyvision.com.